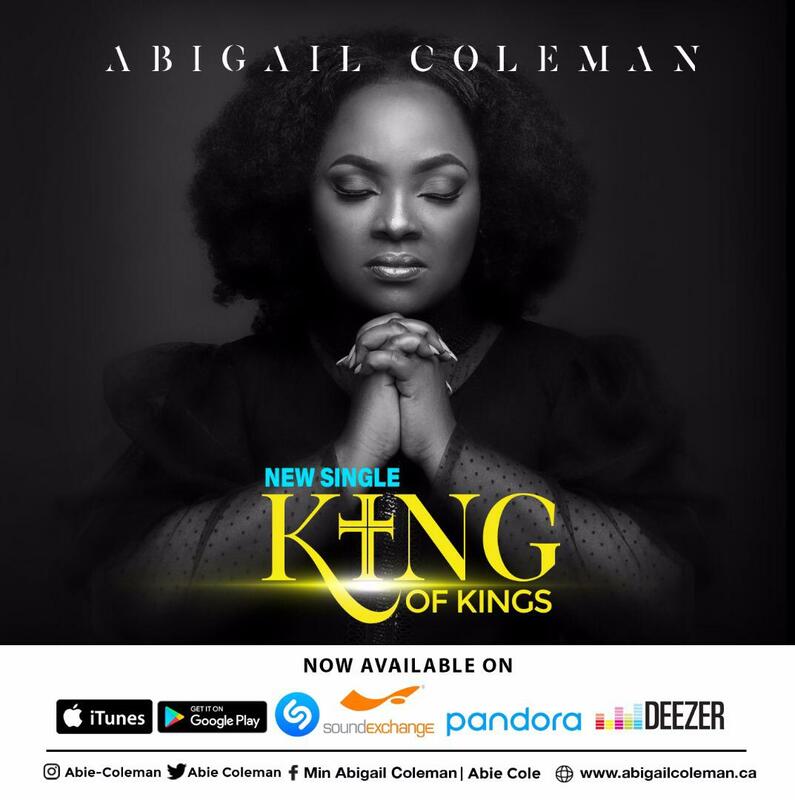 Anointed and thriving Ghanaian gospel artiste, Abigail Coleman has released her latest beautiful worship single dubbed ‘Kings of Kings’ and available on all online music shops now. 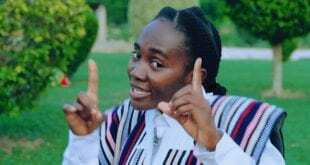 According to the artiste, her new song produced in Los Angeles California was born from a place of trust and assurance in the Word and the name of our Lord Jesus Christ. In an interview, Abie revealed that, whenever she goes through a tough season, what it means is, the Lord is pointing her to a certain direction or trying to uncover a message of truth to her. 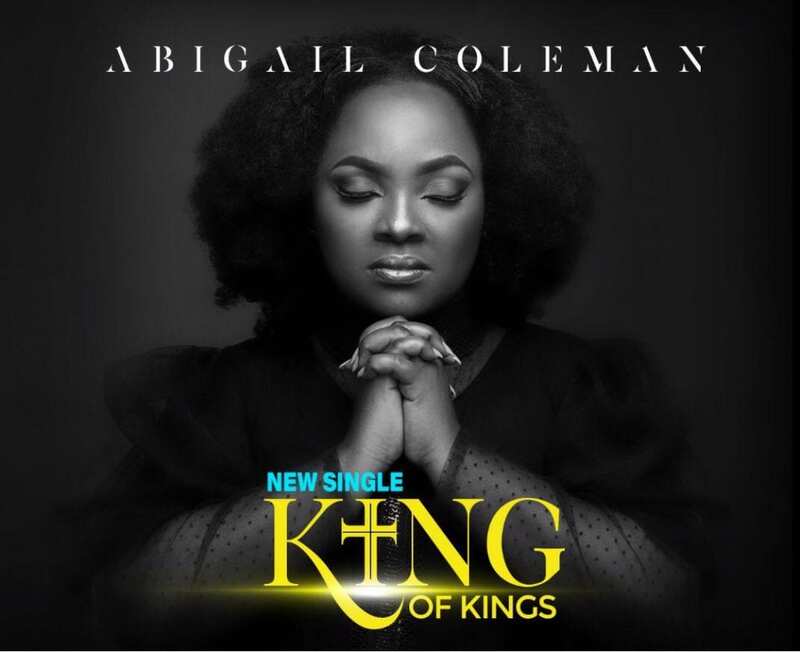 ‘King of kings’, according to Coleman, she was inspired by God. Coleman started her music profession as a chorister. 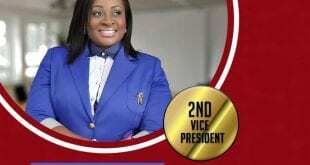 She sang in her church and in University of Cape Coast (UCC) mass Choir when she was a student there. She started writing her own songs 5 years ago and has released two singles dubbed ‘Tumi’ ‘mekra’ and yet to be released song ‘Kings of kings’. 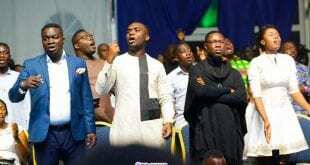 The artiste says she admires artiste like Stella Stele, Obaa Pa Christie, Elder Mireku, Tasha Coobs, Jenn Johnson and Cece Winnans and above all deep revelation and inspiration from praying, personal worship time and studying the bible. 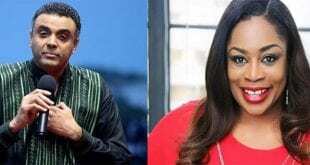 She admonished young artistes who looks up to her that they should appreciate and must pass through all the total process and that they must be smart enough to know who to work with and when and where. This brand new song ‘King of Kings’ is available on digital platforms for purchase. Click the link below to get a copy and be blessed.